In every company the most important this is always safety. Safety signs help keep workers and visitors safe, maintain compliance and can also help you avoid hefty fines. 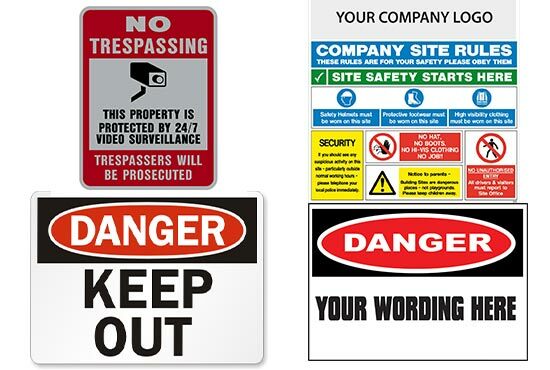 That is why Miami Banners & Signs Inc. will work with you, to provide you with all of the safety signs your company needs. Our goal always being to satisfy our costumer’s needs and provide them with only the best. Contact us today to speak to one of our experts.